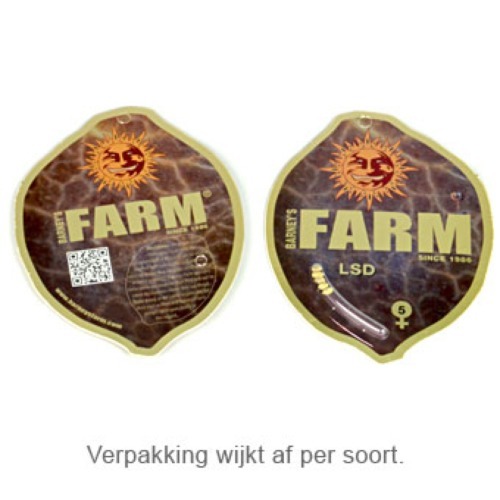 Violator Kush from Barney’s Farm are feminised cannabis seeds that are Indica dominant. 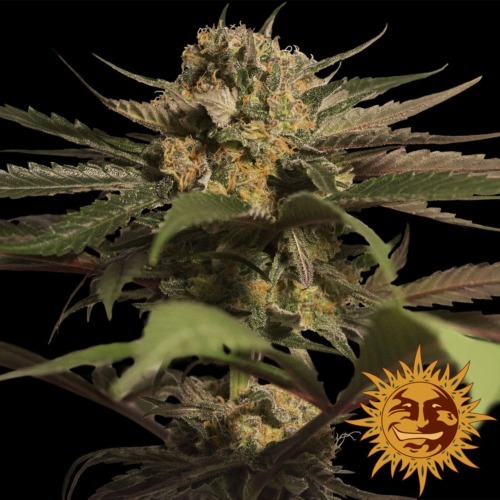 This strong Kush strain is originated by crossing the Malana x Hindu Kush and deliver a weed plant that smells and tastes strong. Barney’s Farm Violator Kush is a weed plant that stays quite small with very large leaves and a big trunk. Because of her shrubby growth, her buds need support during flowering time. 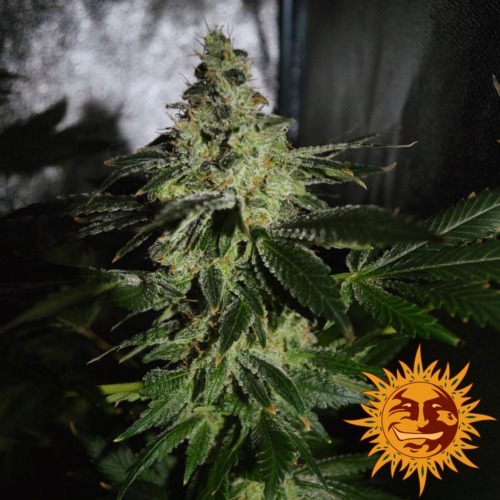 Growing cannabis from these feminised cannabis seeds provide you a weed from very high quality with a delicious languid Indica feeling. The effect of smoking this weed is hot and ensures that you stay on the couch. So this weed is ideal for just relaxing on the couch! Tell us and our customers what you think of the Violator Kush from Barney's Farm.